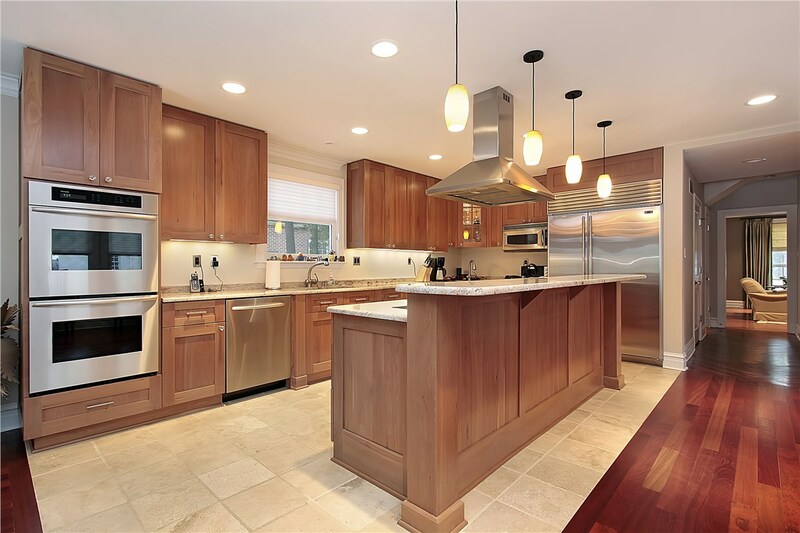 Are you ready to make your Bay Village home more beautiful, durable and efficient? 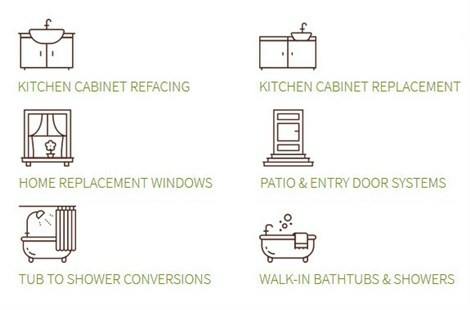 Thiel’s Home Solutions understands how important your investment is to you, which is why our remodelers offer enduring renovations to protect it. 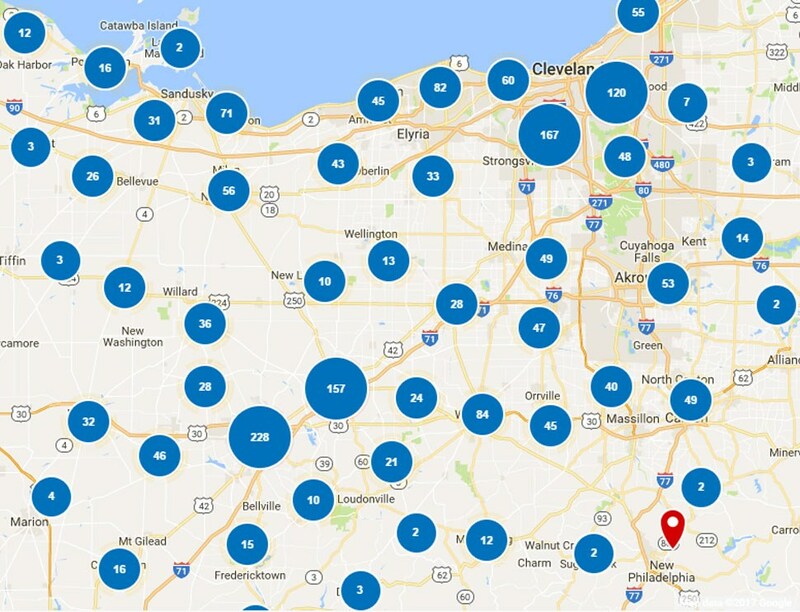 Our family owned and operated business has been serving OH homes since 1967, and we’ve never stopped innovating since. Our trained and certified crews are committed to quality craftsmanship and service, achieving an A+ rating with the BBB. With our timeless designs and stunning results, you’ll love coming home. Building a better home doesn’t have to cost a fortune. 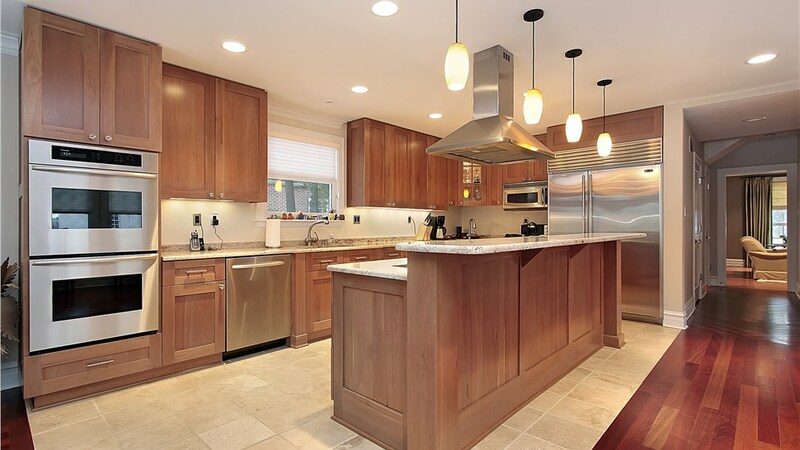 Kitchen cabinet refacing is a cost-effective remodel that helps you transition into a contemporary look without completely destroying your existing cabinets. We’ll replace your cabinet doors and drawers and veneer the existing cabinets for a fresh new look. You can view kitchen cabinet options to explore our designs. Our walk-in tubs are a great way to enhance the safety of your bath. Perfect for seniors or people with limited mobility, these tubs eliminate the difficulty of getting in the bath.Â A water-tight door and built-in seating make using this tub as easy as sitting in a chair. You can view walk-in tubs now to learn more about our designs. A bathroom conversion is a great option for homeowners who want to swap their current tub for a shower, or vice-versa. Whether you’re vying for a luxurious bath or a space-saving shower, our remodelers can deliver the results you want in less time than you’d expect. View our tub and shower conversion options to get a glimpse of our stunning results. Window replacement is an easy way to create a drastic improvement in your curb appeal and home efficiency. Our Bay Village window remodelers offer beautifully crafted, high-performance windows that reduce your energy consumption. Featuring low-e glass to weather-tight installation, you’ll enjoy a lifetime of energy savings. 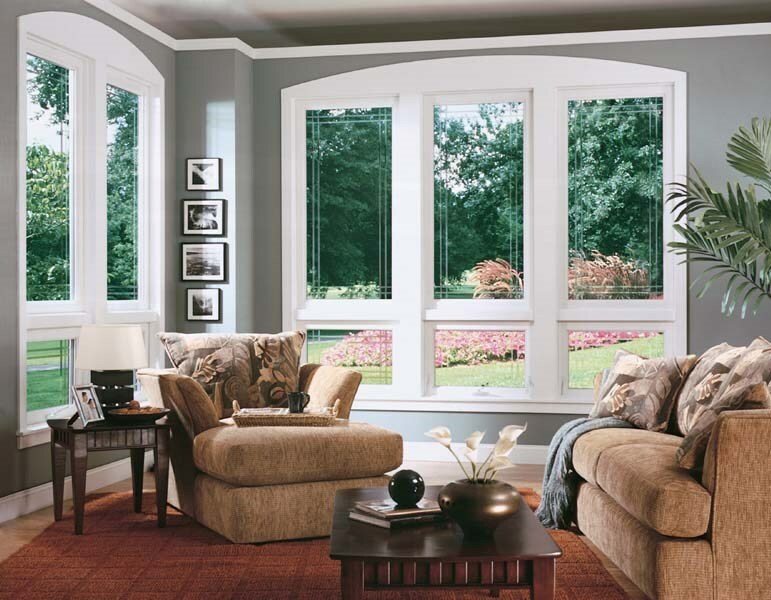 View window options now to learn more about our window designs. Our patio doors are another way we can enhance the look, function and feel of your home. 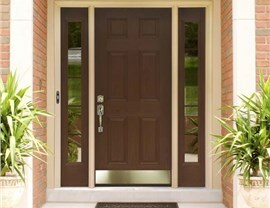 We offer a versatile selection of secure door designs and materials, including steel and fiberglass doors. 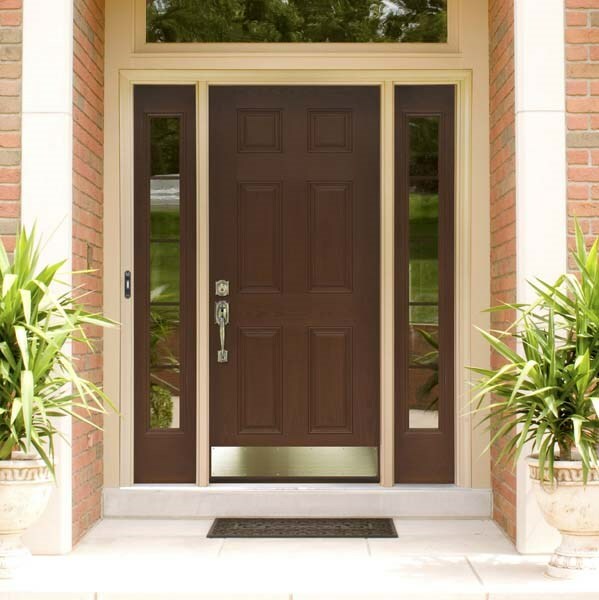 You can view door options now to discover more about our doors and find perfect fit for your project. Call Thiel’s Home Solutions now to learn more about our home improvement options, or fill out our online form now to request a free consultation and estimate from one of our remodeling experts.